Sing with Me is a beautifully illustrated bedtime story that will take you on a magical journey full of fun and adventure. Before you say goodnight, join the animals as you climb a tree with the help of a squirrel, play on the sand collecting seashells, jump in puddles with frogs, and catch stars. 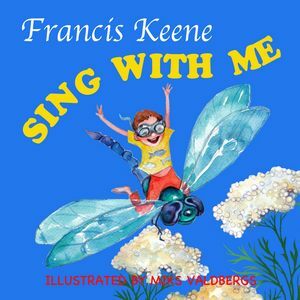 Sing along with this picture book for kids. This fun poetry book is wonderful for beginner readers.